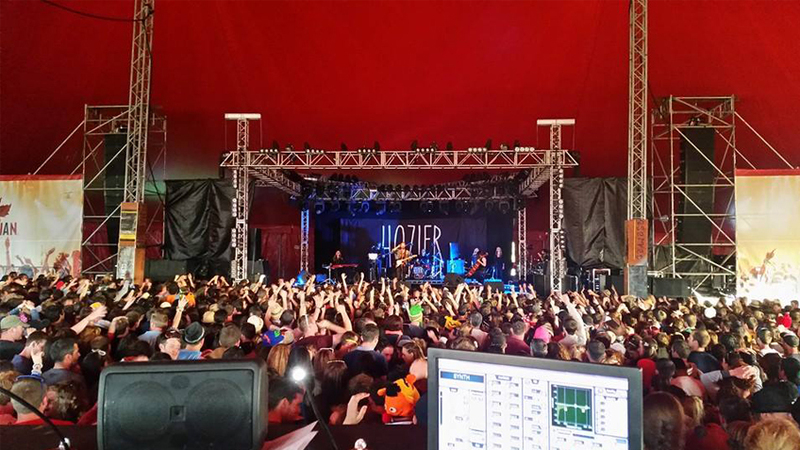 August, 2014 | MWS - Murt Whelan Sound | Concert Solutions, Sound, Lighting, Production, Hire | Limerick | Ireland. MWS is pleased to announce the launch of the brand new MWS.ie website! We will be adding all our latest news from festivals, gigs and events from around the country so check back regularly to see what’s happening. If you would like to get in touch with us, you can visit our Contact page and complete the online form.